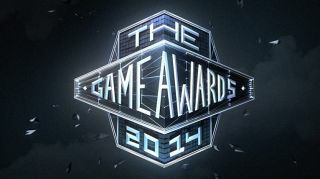 Tonight's 2014 Game Awards promises it will be a celebration of all the best that videogames have to offer. And even if you don't care about that, it will no doubt feature a number of new game reveals and trailers as well. Luckily for you, you can catch the whole thing live, right here. The Game Awards arose from the ashes of the Spike TV Video Game Awards—better known as the VGAs—that ended their run last year. The new show will be hosted by Geoff Keighley, who's also producing the program, and unlike its predecessor it will not be broadcast on conventional television networks: It will be screened exclusively online. Winners have been selected by a jury made up of 28 members of the media, including our very own US EIC, Evan Lahti. There are no platform-specific categories this year; winners will instead be chosen from various genre-specific categories, as well as for best soundtrack, best online experience, developer of the year, "Games for Change," and five fan-chosen categories.